In a Press Release dated January 17, 2012, Dr. Delgado explains the dangers of the French made Poly Implant Prosthese(PIP) breast implants. Starting in 2001 the manufacturer was using industrial grade silicone instead of medical grade for their gel breast implants. Use of industrial grade silicone makes them more prone to rupture and leakage. The news media carried many stories starting in December 2011 warning women of the potential danger. Many countries recommended women to have the PIP implants removed, but some countries only recommend that women seek the advice of their doctor. Dr. Delgado points out that the American Society for Aesthetic Plastic Surgery (ASAPS) recommends that women with PIP implants have them removed. For women in the United States, silicone implants were not available from 1992 to 2006 due to possible health issues but when they were proved safe, the FDA once again approved them. 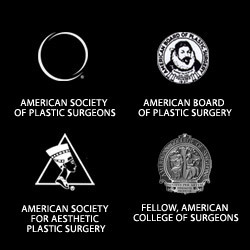 However PIP silicone implants were never approved for sale in the United States and therefore would not have been implanted in any American women unless they had breast augmentation surgery outside of the U.S. Dr. Delgado recommends that all women know; the size, manufacturer and if their implants are saline or silicone. Recently in a BBC news report dated February 15, 2012, a woman from Edinburgh, Scotland went in for a breast scan after hearing the warnings in the news. She was horrified to discover that one of her implants had indeed ruptured and silicone had gone into her lymph nodes. A further disturbing fact is that she had no symptoms, no pain and no change in the shape of her breast. She was totally unaware that she had a rupture. Meanwhile, the Paris based International Master Course on Aging Skin (IMCAS) which represents plastic surgeons and dermatologists had their annual conference in Paris, January 27, 2012 and according to IMCAS the PIP affair seems to be having a short term impact. Beauty procedures including liposuction, breast augmentation, and Botox injections grew globally in 2011, up 10.1%, and set to grow 11.12% in 2012. 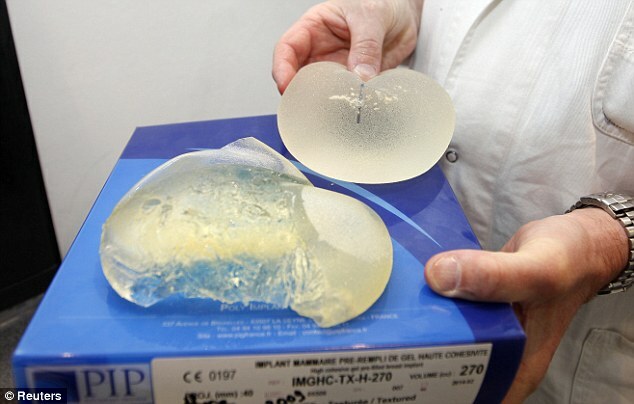 It is believed that approximately 20 million women worldwide have breast implants, and PIP only represents 1.5% with about 400,000 women using the product. If you think you may have PIP implants or Rofil M-Implants (rebranded PIP implants by a Dutch company) Dr. Delgado recommends that you get an evaluation by a Board Certified Plastic Surgeon. This entry was posted on Tuesday, February 21st, 2012 at 7:21 am	and is filed under breast revision, Breast revision implants, Home. You can follow any responses to this entry through the RSS 2.0 feed. Both comments and pings are currently closed. « When is a Chin Implant Appropriate?